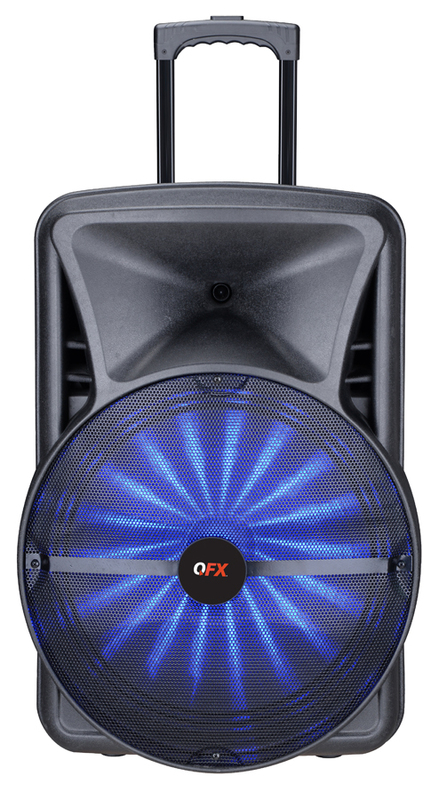 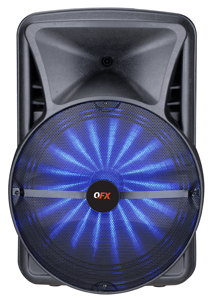 Introducing the New PBX-118 -18" Smart Portable Party speaker.. it integrates a spectacular colors light show. 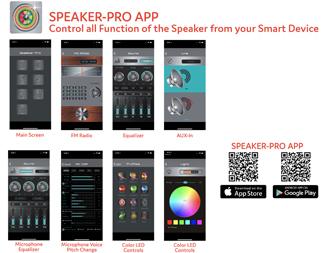 With the built-in app control you can do so much more. 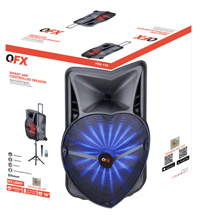 Just Download the Smart app to unlock exciting new features as you create your own customized party environment with controlled light mood setting and volume controls. 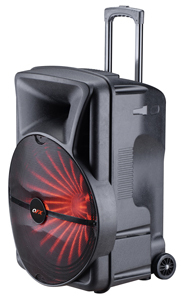 With the included Tripod Stand and Microphone makes this the Ultimate party machine!